There are currently 86 continuous monitoring stations across India, the CPCB plans to double that number by the end of the year. The Central Board of Pollution Control (CPCB) will double continuous air quality monitoring stations from 86 in to 179 by the end of the year. The Delhi Pollution Control Committee is also boosting air quality surveillance in the capital by setting up 20 additional monitoring stations in Delhi by October-end, acting on directions of the National Green Tribunal. India has 683 manual monitoring stations across 300 cities and towns. By contrast the continuous monitoring systems are spread across 104 cities and towns. The equipment for continuous monitoring costs around Rs 2 crores including the cost of operation and maintenance for 5-10 years. By contrast conventional monitoring equipment costs only around Rs 1 lakh, according to industry sources. The drawback of manual systems is that generating useful data is very time consuming, because there is human intervention, but they are much easier to maintain and operate, according to experts. 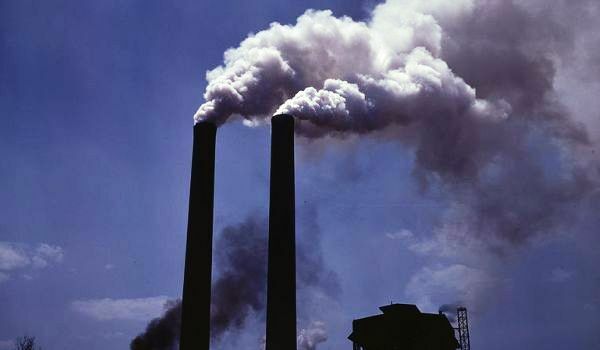 Continuous monitoring is useful when there are hazardous emissions involved as was the case with the Union Carbide tragedy when methyl isocyanate leaked into the atmosphere, because they can capture spikes in emissions in real time. D Saha, who heads the Air quality lab at the CPCB, said that automatic, real time, unmanned and instantaneous information is useful for preventive action, but said that automated system cannot be used for detailed chemical analysis. They are used to complement the manual monitoring system, he explained. Air quality data is available for the public through the SAFAR app and also the SAMEER app developed by the CPCB. Latest data on air pollution from India’s apex pollution regulator shows that air pollution, in terms of PM10 (particulate matter that is 10 microns or less in diameter) has worsened in 8 out of 10 metros between 2013 and 2016, including in Delhi, Mumbai and Bangalore.